Starting tomorrow, Voting starts for Rochester's Choice Awards for the Democrat and Chronicle. You can find a ballot in tomorrows newspaper. We have won 4 years in a row and would love to make it 5! We will be sending out the link to vote online as soon as we get it! We appreciate all the support throughout the years and can't wait to see where the future takes us! When you come to the salon, we will have an iPad available to use to vote. 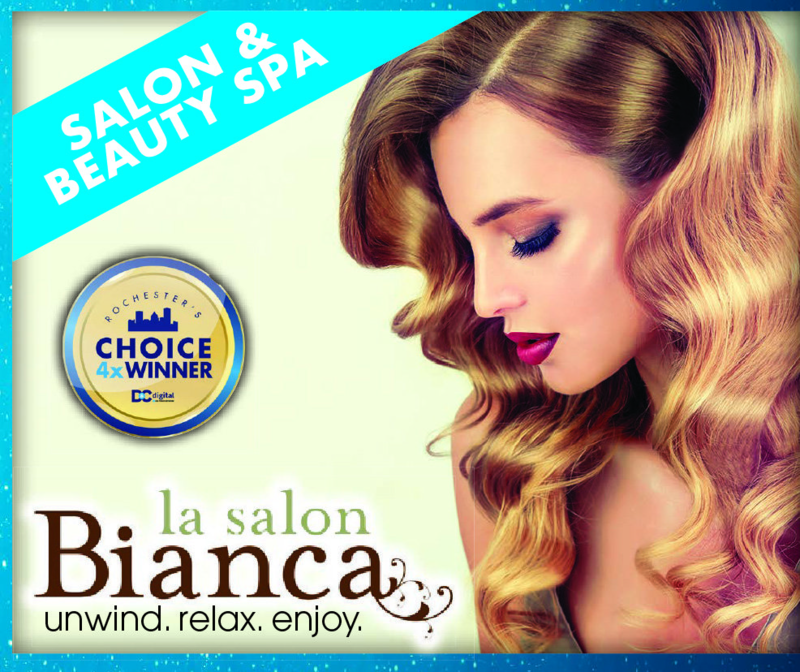 If you vote while here at the salon you will be rewarded with a thank you gift!